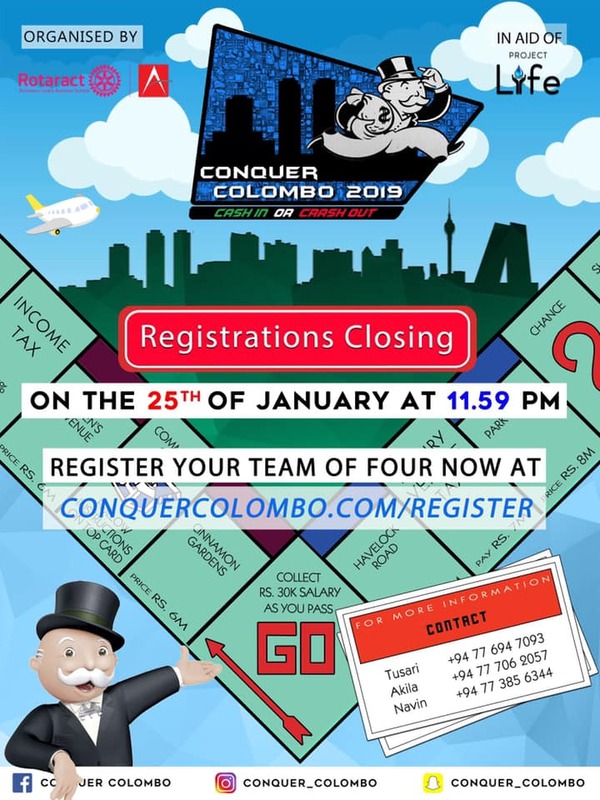 Colombo, Jan 24 (newsin.asia) – “Conquer Colombo 2019” is expecting a total participation of 1000 + contestants as was seen in the previous years. Being an extension to last year’s project, the primary emphasis is on publicity and participation. The project this year is geared to be even more vibrant, entertaining and more challenging than the previous year. 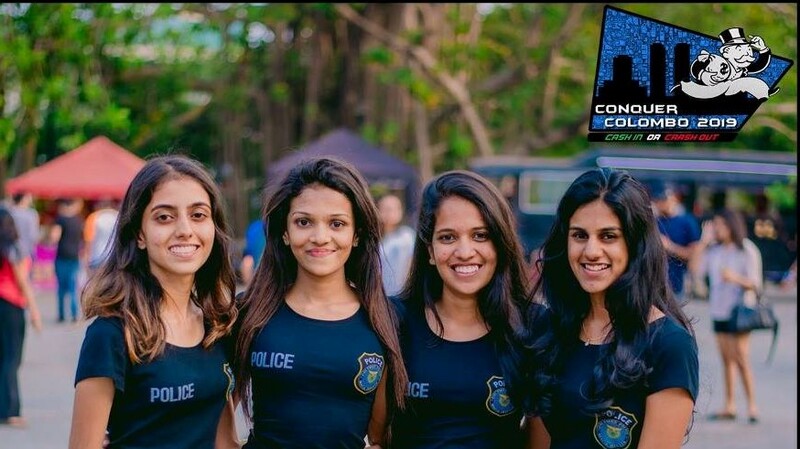 The event is set to receive much wider recognition than last year, as the publicity campaign would be carried across Sri Lanka. 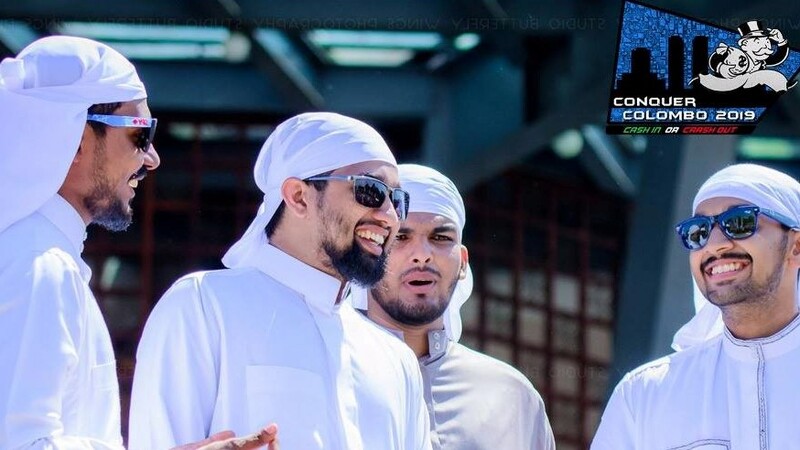 All profits made from the project in the past have been utilized to fund their Club’s biggest community service initiatives in the respective years. 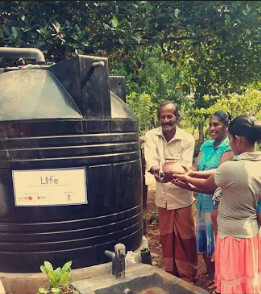 These include “Project Life”, through which rain water harvesting systems were donated to various households in Kabithigollewa – an area severely affected by Chronic Kidney Disease, “Christmas Smiles”, through which various items and necessities were donated to the Lady Ridgeway Hospital, and “We Are with You” through which the education of 2 children were sponsored. 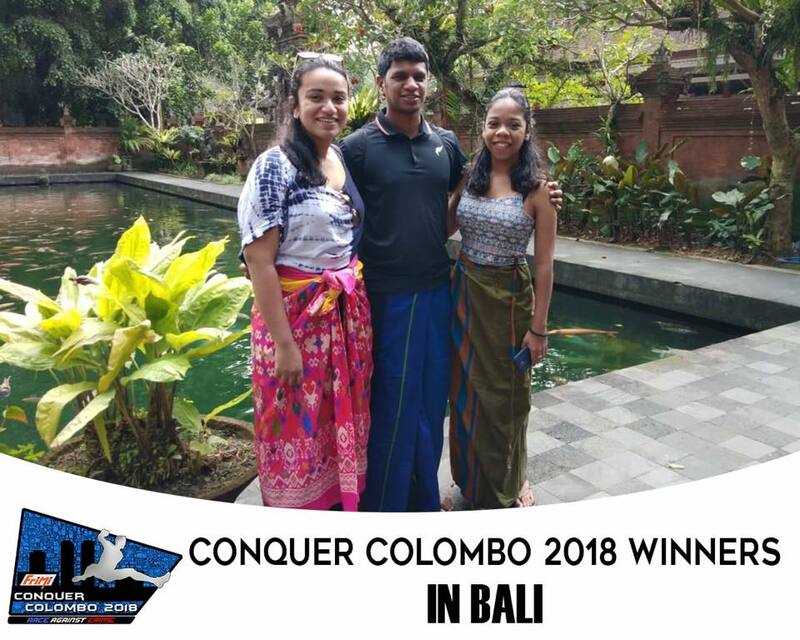 The participants would be of diverse backgrounds ranging from students from the Interact clubs of leading schools, students from various universities and higher educational institutes, Rotaractors from well reputed clubs all across the country, well established Rotarians from leading Rotary Clubs that have been in existence for several decades as well as corporate teams who want to be part of this experience plus the ever supportive public. 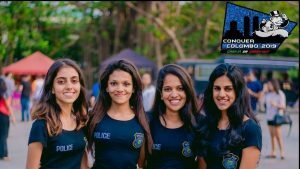 This wide range of participation, will add color to the event and also would go a long way in terms of publicity and recognition about this initiative. 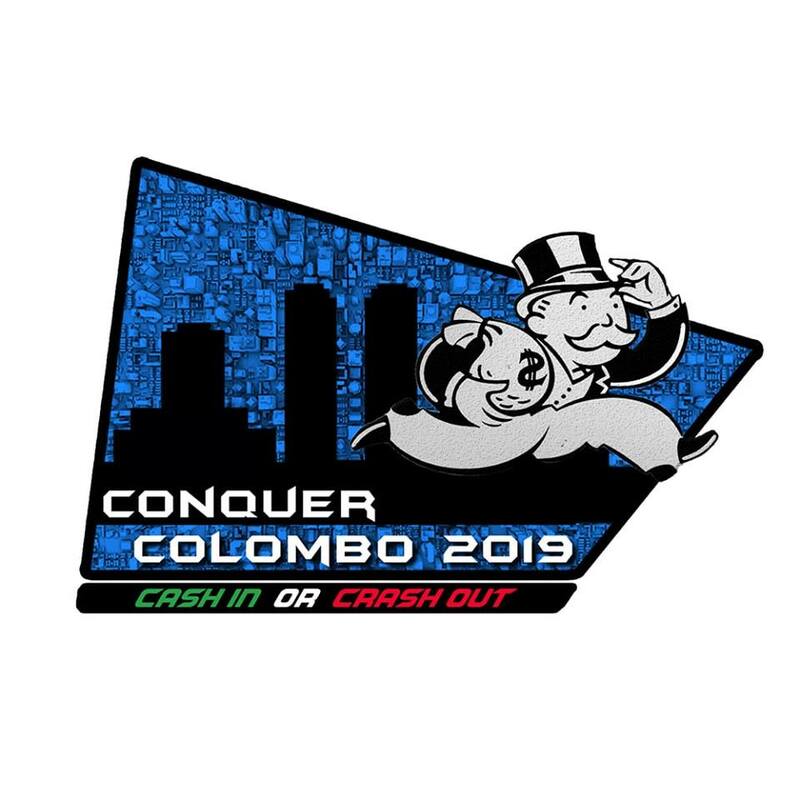 The race will consist of 18 challenges all over Colombo. 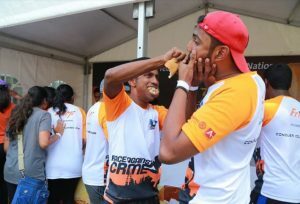 Challenges would comprise of intellectual, mental and other special encounters during the race. Some of the challenges last year included kayaking, paintball shooting, bubble football, getting a stranger to rap a song you’ve made up and etc! Excited already? 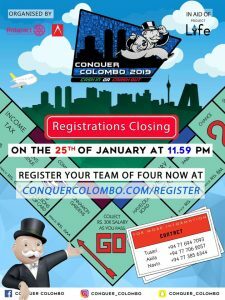 There are special prizes for the “Best Themed Team”, “Funkiest Ride”, “Super Men” (all boys team with the highest scores) and “Wonder Women” (all girls team with the highest scores) at the event on the 27th of January 2019.